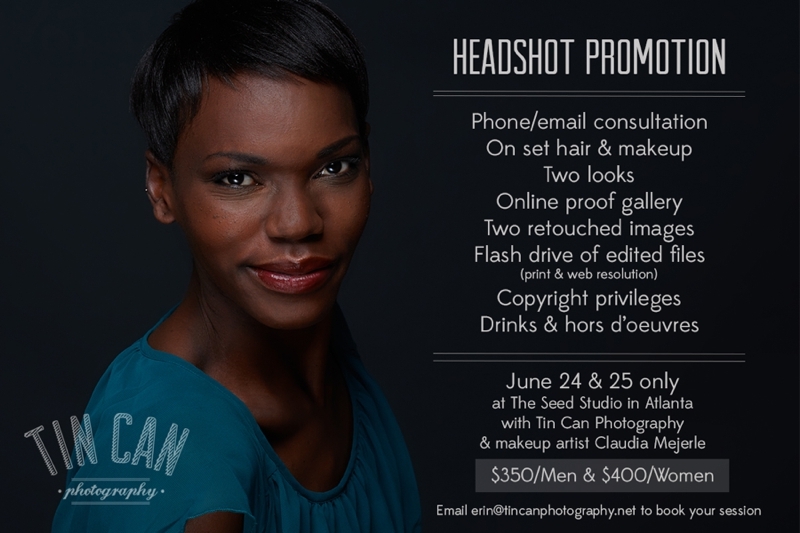 Your Atlanta Wedding Photographers | Tin Can Photography | Blog: Tin Can Headshot Sessions: Two Days Only! 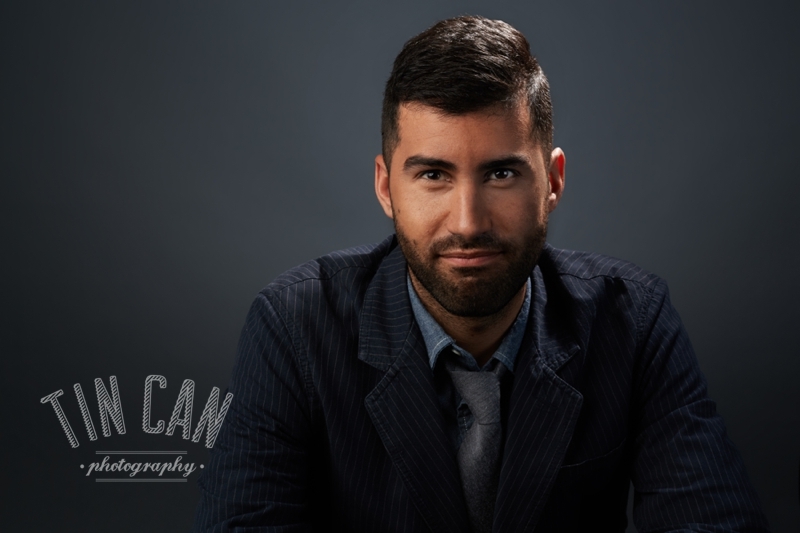 Tin Can Headshot Sessions: Two Days Only! 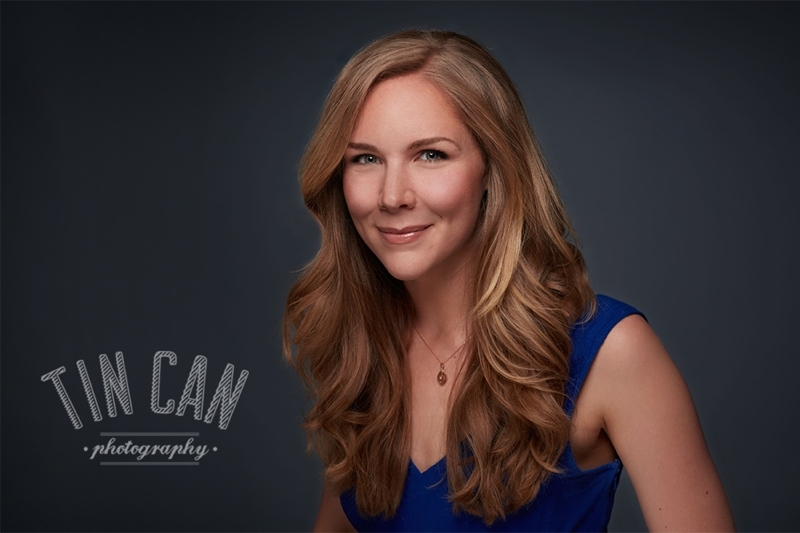 In just two weeks we're launching a new side of Tin Can Photography by offering two full days of contemporary and engaging headshots at The Seed Studio in Atlanta with amazing hair and makeup provided by Claudia Mejerle. Excited doesn't begin to cover how much we're looking forward to these two days! Spaces are limited! 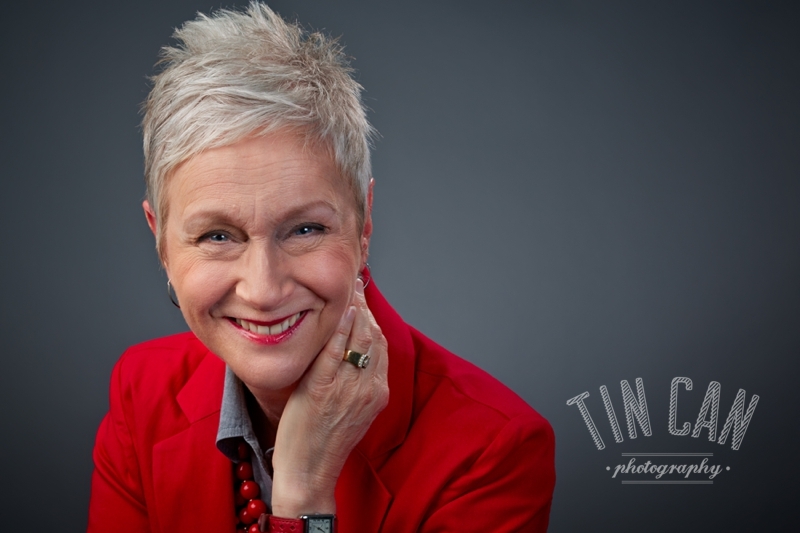 Email erin@tincanphotography.net today to secure your session time and set yourself apart from the crowd.